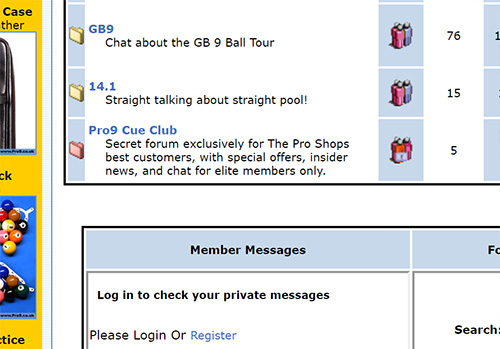 There's a new private forum, exclusively for the most loyal customers of The Pro Shop. 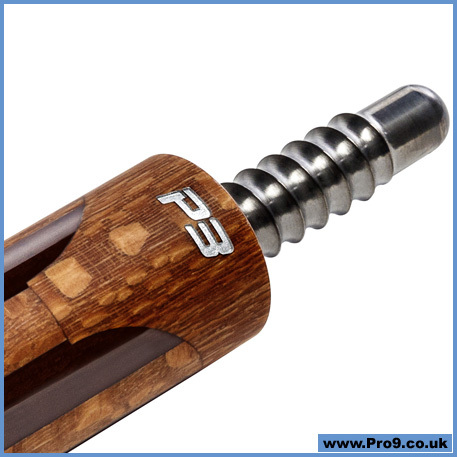 It's called "Pro9 Cue Club" and as the name would suggest, it's only for our very best customers. 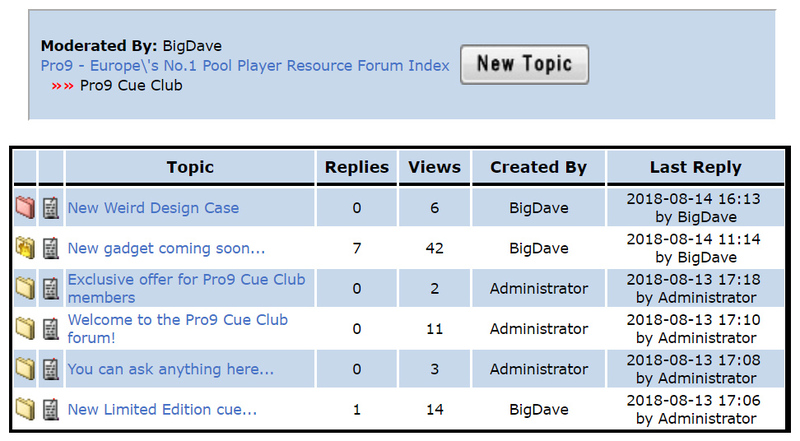 ..But you can only view the posts and interact in the forum if you have the password. If you have bought a cue from The Pro Shop in the past, or you think you should qualify, then hit me up here or on Facebook and ask me for this month's password. 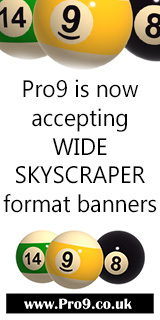 Every time you reply to each forum post, I will reveal a new teaser picture! Let me know if you want access to our new secret forum - it's proving quite interesting, but you'll need the password to read and write posts, so send me a message if you think you deserve membership to our most exclusive forum. Secret forum is really kicking off! It's really brilliant... If you've ever bought a cue from The Pro Shop send me a message (either here or on Facebook) and I'll send you this month's password. It's a pretty exclusive club... 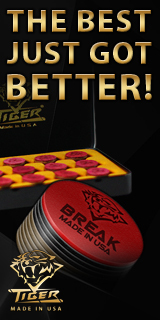 I've only invited people who have purchased a decent cue, or equivalent, in the last two years! I may lower the bar later... Not sure. If you think you deserve a pass, let me know, ok? New post today in the secret forum for our VIP members only! It's the new "Mother Nature" P3 REVO - a Limited Edition of 300 numbered cues (125 wrapless, and 175 with wrap). 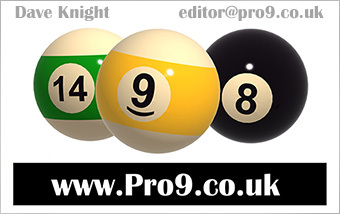 Only people who have previously purchased a cue from The Pro Shop gain access to the Pro9 Cue Club secret forum - if you qualify, contact Big Dave for the password. Page took 0.042242 seconds to load.